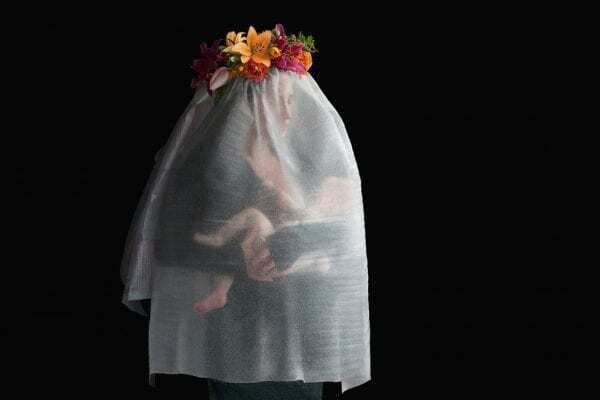 Suzanne Jongmans Uses Waste Materials to Recreate Dutch Renaissance. 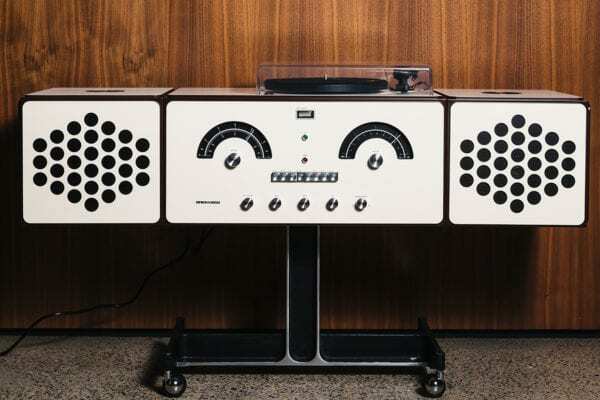 Brionvega Celebrates Achille Castiglioni’s Centenary with Limited Edition Radiofonografo RR126. 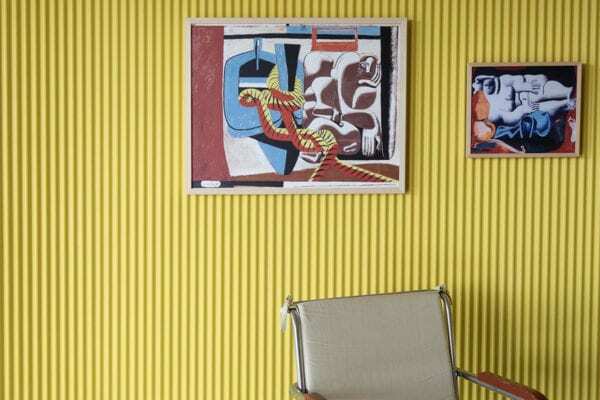 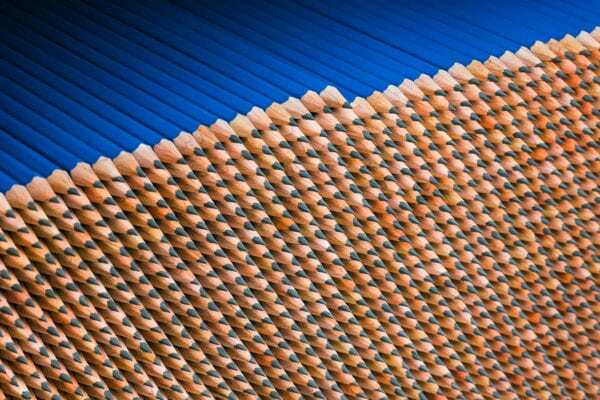 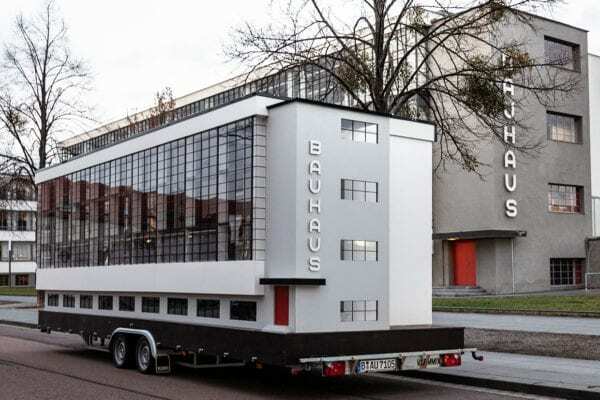 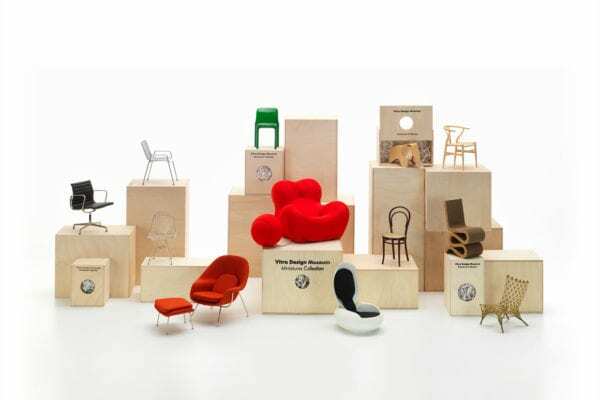 Vitra 100 Miniatures Exhibition Arrives in Australia for the First Time. 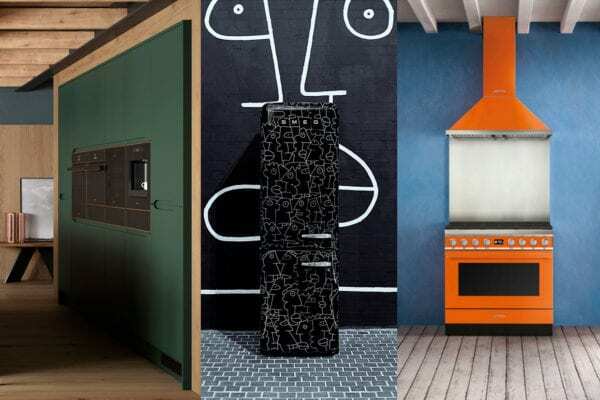 70 Years of Inspiring Design Heritage and Smeg is Only Getting Started with their Best Collection Yet. 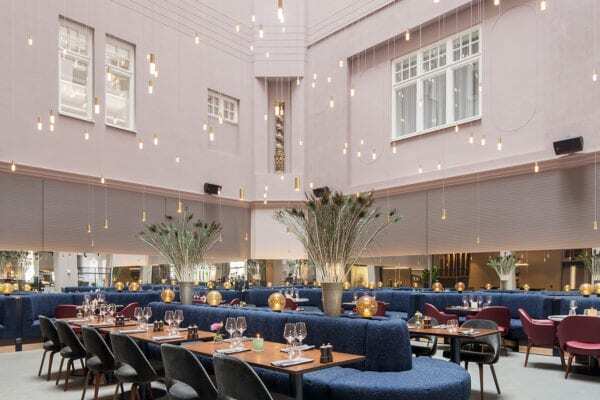 The Radisson Collection Hotel, Strand Stockholm Reveals New Look by Swedish Architects Studio Wingårdhs.